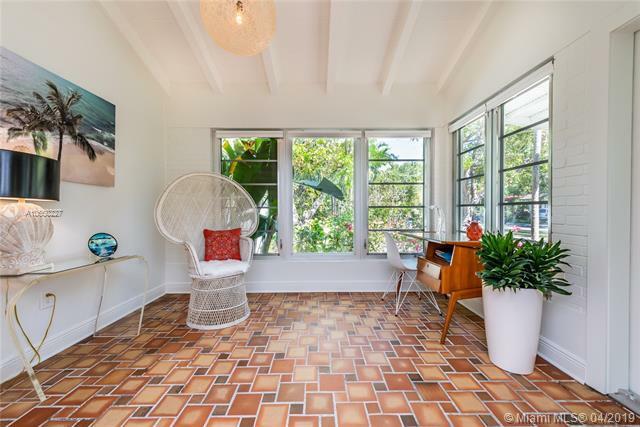 Old Florida Meets Modern Miami: Welcome to the Sea Grape Bungalow! 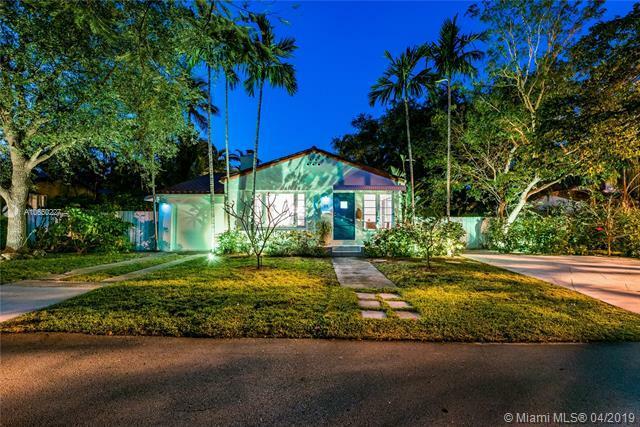 Relish, relax and entertain in this lushly landscaped, private mini compound, a completely renovated 1930s darling in highly desirable Historic Bayside. Spacious bright Florida room opens onto vaulted ceiling central living with signature hand-carved limestone fireplace. 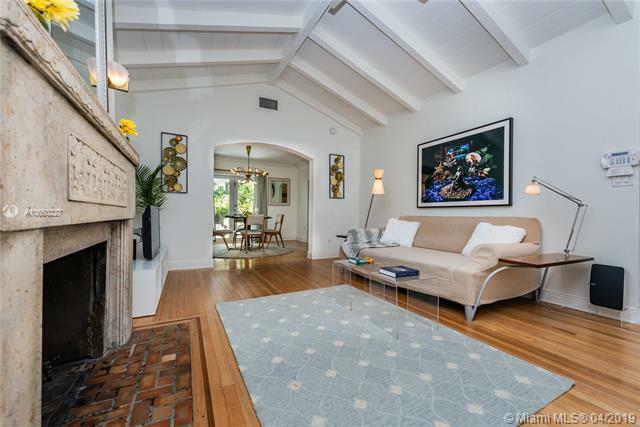 Totally updated- impact windows, electrical, plumbing, AC, modern kitchen and baths- yet with preciously-preserved character. Great flow to formal dining and kitchen with French doors to huge deck and large 9,000 sf lot with curated native foliage. Space for pool, multiple additions and guest house! 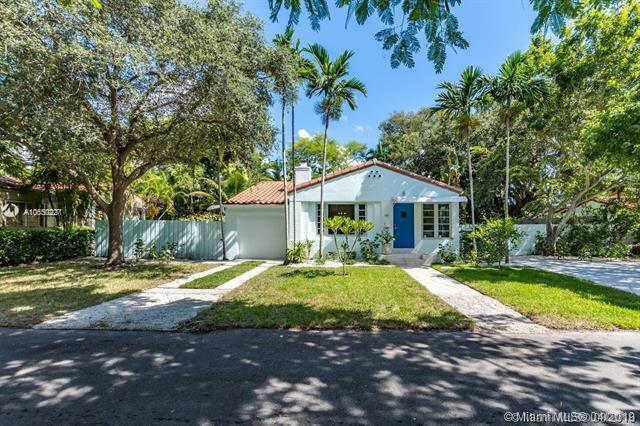 Feel like you're away from it all in your own personal retreat, yet close to the hip MiMo District shops and restaurants, Baywood Park and the Farmer's Market.